Next time you eat a potato, think twice. 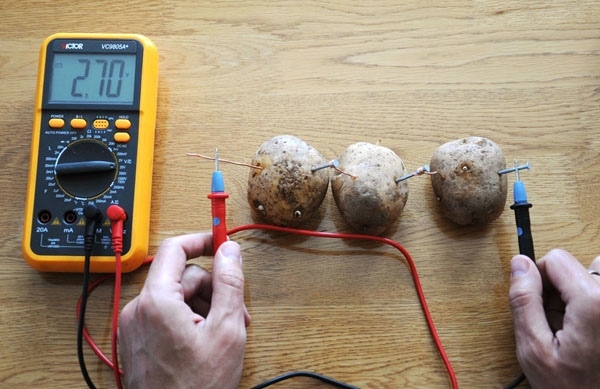 Did you know it's possible to wire potatoes as batteries? We're a team of experienced engineers who've built high-altitude weather balloons and sent them to "near space," the upper reaches of our atmosphere. 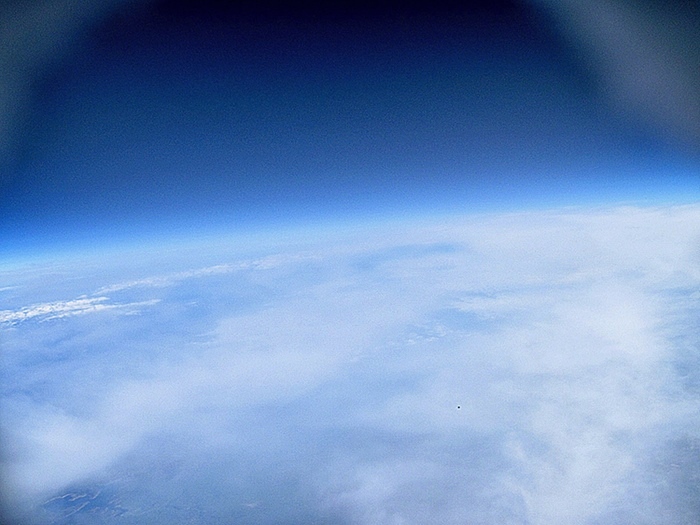 Our payloads fly to the stratosphere and take amazing pictures of the Earth from 100,000 feet. ...And this time, we're using potato batteries to get there. Update: the project was successful and our potato-powered payload took beautiful photos of Earth from a bit over 100,000 feet. Read about it here. A photo we've taken from 75,000 feet.